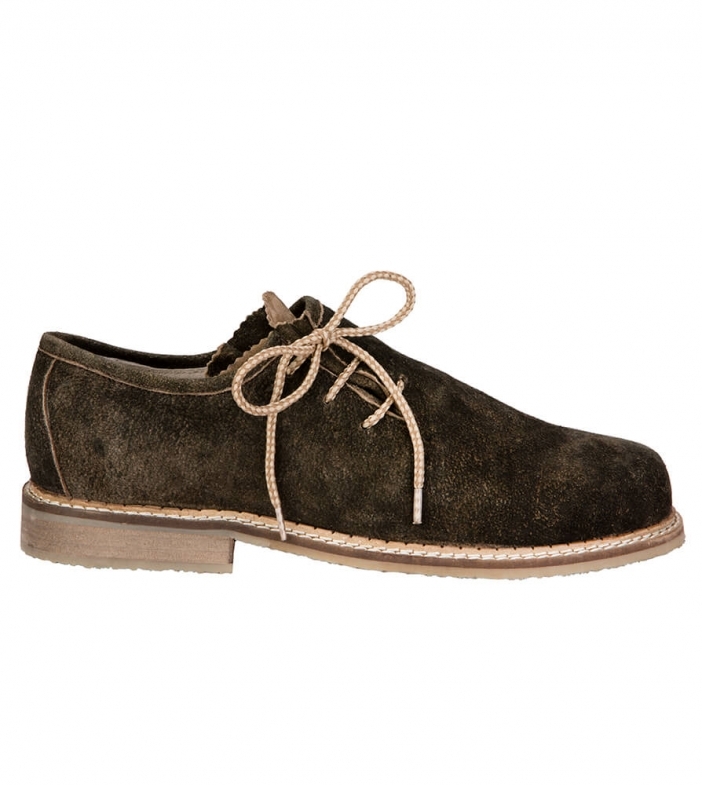 Men’s coffee-brown bison leather shoes. These traditional Bavarian style coffee coloured shoes are made from soft and supple bison leather and are comfortable enough to wear all day long at Oktoberfest or any other smart affair. They have been given an individual and unforgettable touch by the side eye slide, which is held together by cool and contemporary fawn side lacing. Schnelle Lieferung zum guten Preis. Ich würde wieder bei ihnen kaufen!